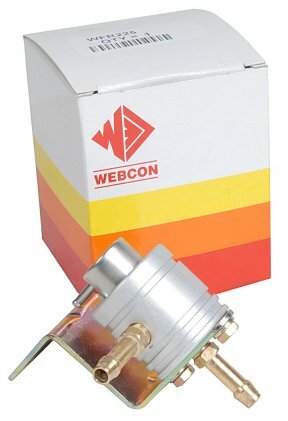 Manufactured to the same OEM quality standards as our existing range of adjustable pressure regulators, part number WFR235 features a new design in compact adjustable fuel module assembly to give precise, accurate and consistent flow and pressure. Fittings are suitable for standard 7.4mm rubber hose, and the threads in the body are 1/8 NPT. Alpha fuel pressure regulators represent excellent value for money when compared with other inferior regulators currently available.